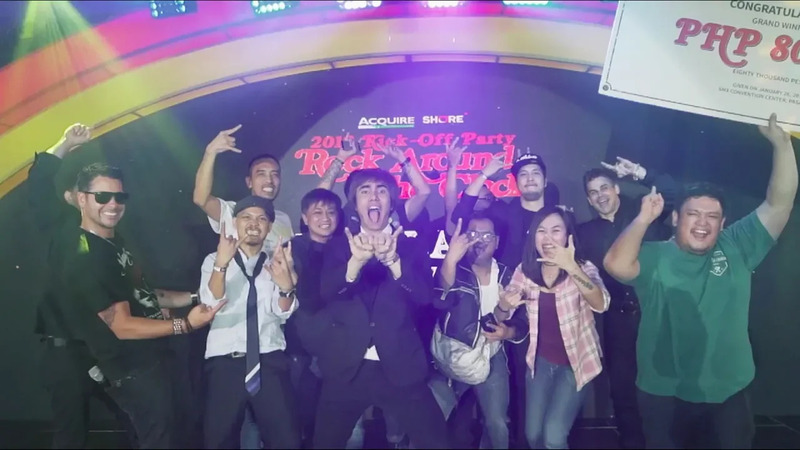 Check out what you missed at #AcquireRocks2019, where we kicked off the year with our Acquire and SHORE rock stars, some amazing entertainment and tons of sweet prizes. Thanks to everyone who made it a party for the books! 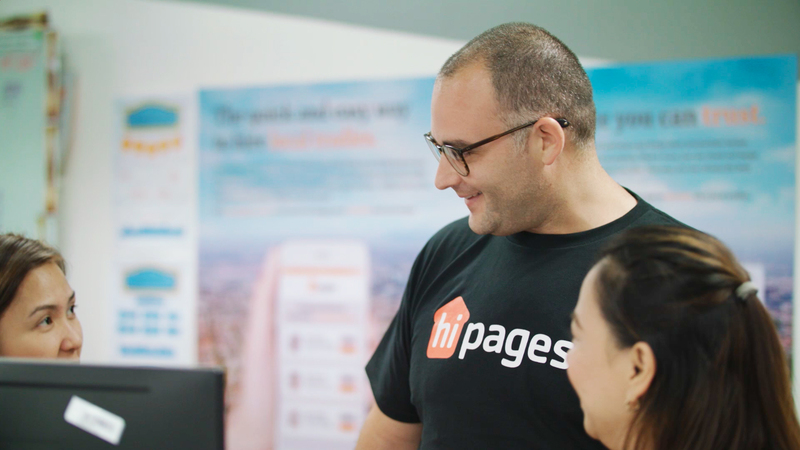 From recruitment to training to operations, see how Acquire BPO helped hipages engage the most qualified offshore staff resulting in cross-cultural alignment, improved CSAT scores and quick business scalability. 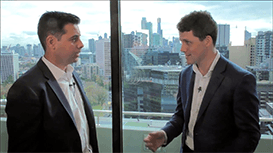 See how Acquire BPO helped Vocus Group successfully extend its business offshore with a workforce of over 2,000 handling sales, customer service and collections, resulting in higher sales and better efficiencies. 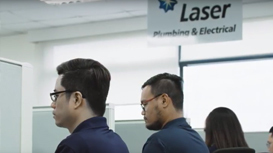 See how Acquire BPO helped Laser Group effectively grow its offshore operations to provide a wide range of unique back office tasks and processes, resulting in increased focus on member and customer experience. 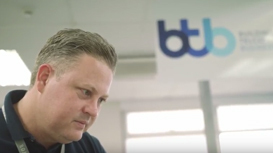 See how Acquire BPO helped BTB seamlessly integrate its onshore and offshore operations by hiring the best people and implementing the right processes, resulting in a consistent culture to drive superior customer experiences. 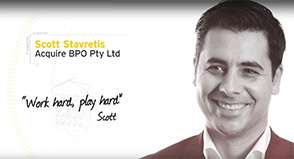 Our CEO, Scott Stavretis, keeps it real with Management Disrupted’s Steve Pell about hands-on leadership, challenging people towards success and his sources of inspiration. 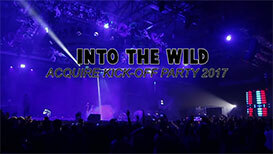 Acquire celebrates the successes of 2016 and starts off 2017 by going Into the Wild! 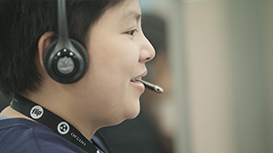 See how Acquire BPO helped nib successfully transition its offshore operations to the Philippines to improve customer experience. 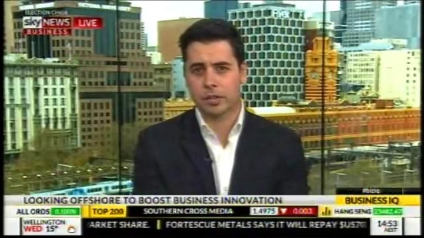 Acquire BPO’s CEO, Scott Stavretis, is interviewed by Sky Business’ James Dagger-Nickson about offshore innovation and his recent win as Regional EY Entrepreneur of the Year on the Business IQ program. 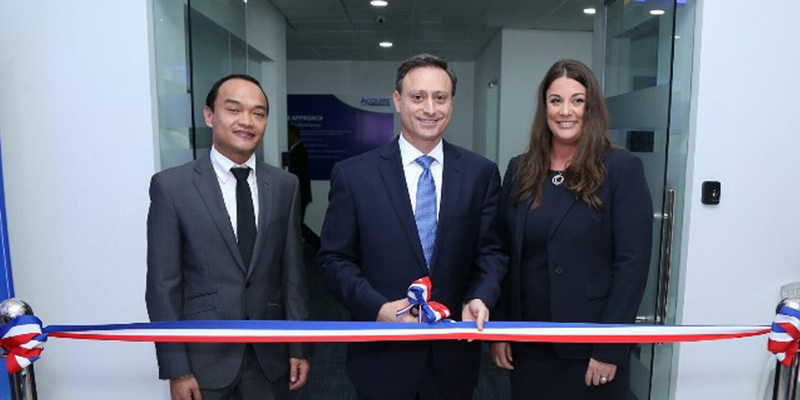 Watch highlights from the opening ceremony of our new state-of-the-art contact center in Santo Domingo, Dominican Republic.